Rev. 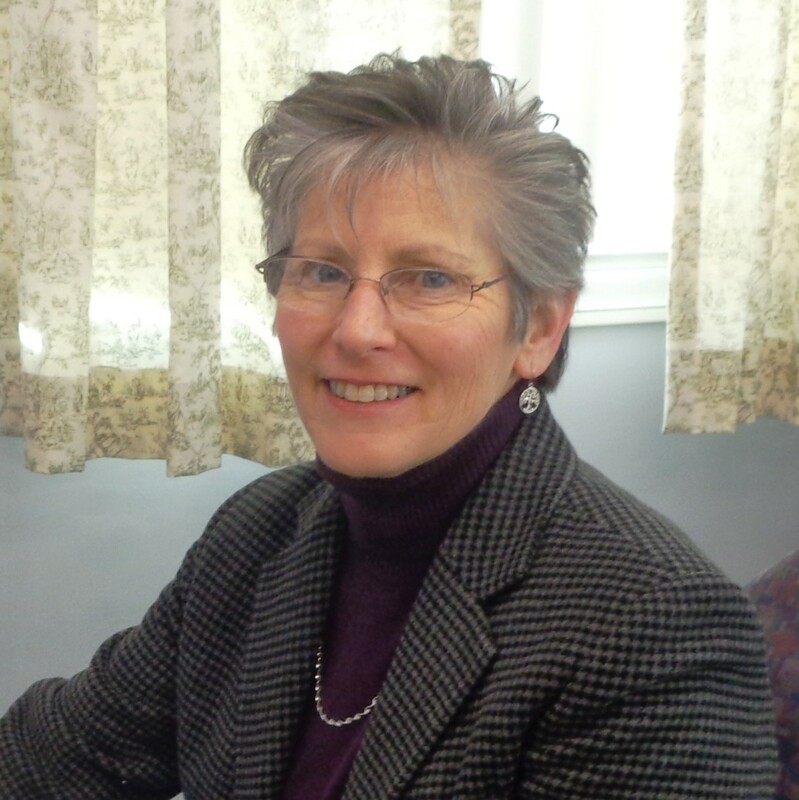 Tanya Stormo Rasmussen was called to lead our congregation in 2015. 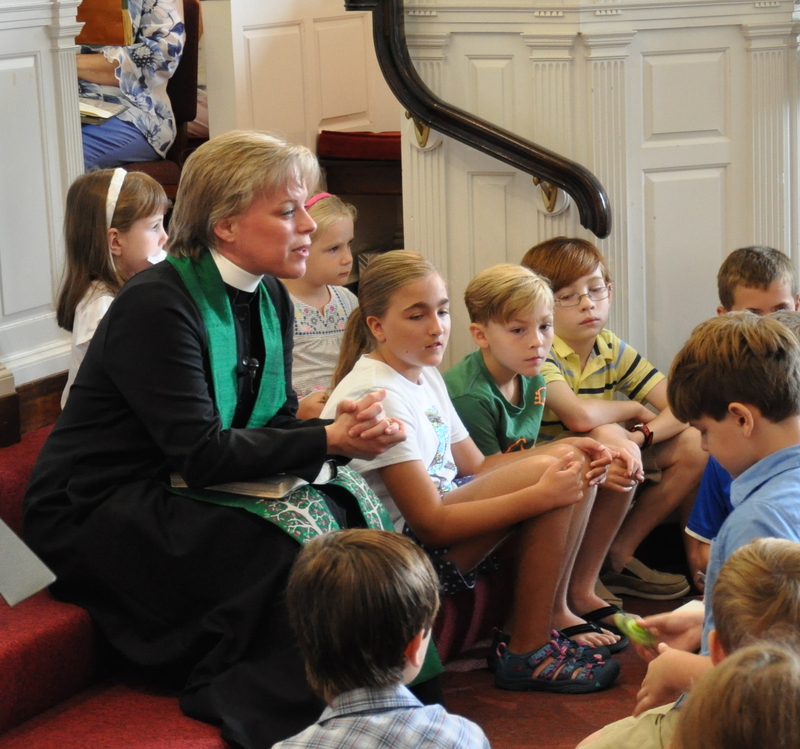 She grew up in the Reformed tradition, was ordained in 1995, and has served a variety of congregations in the United Methodist Church, the United Reformed Church, and the United Church of Christ, in Illinois, Massachusetts, Denmark, Sweden, England, and now New Hampshire. In her free time, she enjoys hiking and walks in the woods, practicing yoga and Pilates, meeting up with friends for coffee, listening to NPR, and cooking for & spending time with her family. Rev. Tanya and her husband, Joel, are proud to be the parents of Krister, Phineas, and Eli, and two Labradoodles called Huckleberry and Wicket. They live in Hollis. 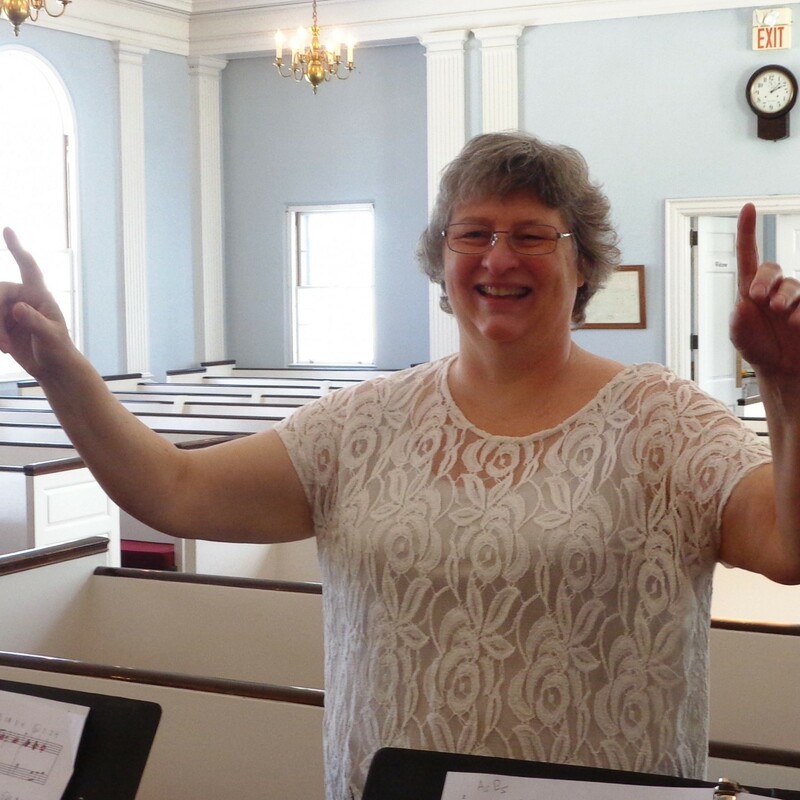 A Connecticut native, Eileen has lived in Indiana, Michigan, and Pennsylvania – but has called New Hampshire and the Congregational Church of Hollis ‘home’ since 1996. Eileen joined the church staff in 1998, and welcomed Sue to our office job-share in 2015. She enjoys playing flute, quilting, and caring for her grandson Gordon. Eileen can be reached at churchoffice@hollischurch.org. Sue is also a native of Connecticut and has been a member of the church since 2009. Some of Sue’s many interests are antiquing, karate, fitness, sports, gardening and most of all her family. She works part-time in the church office job sharing with Eileen Widner. Sue can be reached at sue@hollischurch.org. Kim Verrecchia and her family have enjoyed living in Hollis and attending church here since 2012. She’s thrilled that God has given her the opportunity to be part of the church in a way that combines her experience in working with children and her passion for Christian Education. Kim enjoys spending time with her husband Joel and their three children, Luke, Adam, and Josie, as well as hiking and arts and crafts. 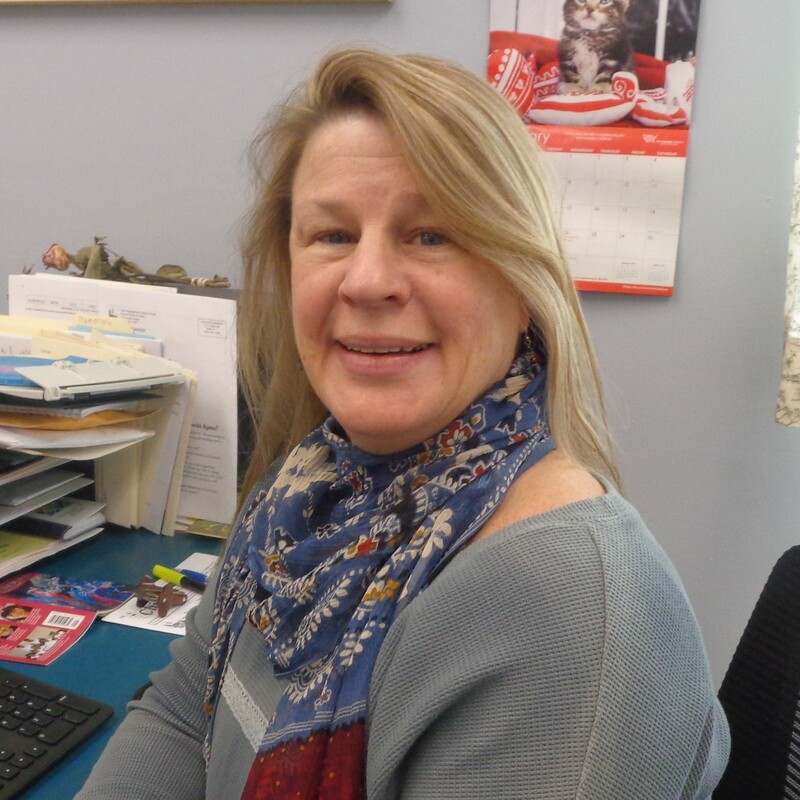 With a degree in early childhood education, Kim Burton has held numerous teaching positions in the field of early childhood ed, including child daycare, martial arts instruction, and children’s fitness and daycare instruction. Kim is an active and enthusiastic individual who enjoys fitness, arts and crafts, travel, cooking, and of course spending time with family and friends. Kim lives in Hollis with her husband John and two children, Everett and Hannah, and has been an active member of the Hollis Congressional Church since 2008. Kim Verrecchia and Kim Burton can be reached at CE@hollischurch.org. 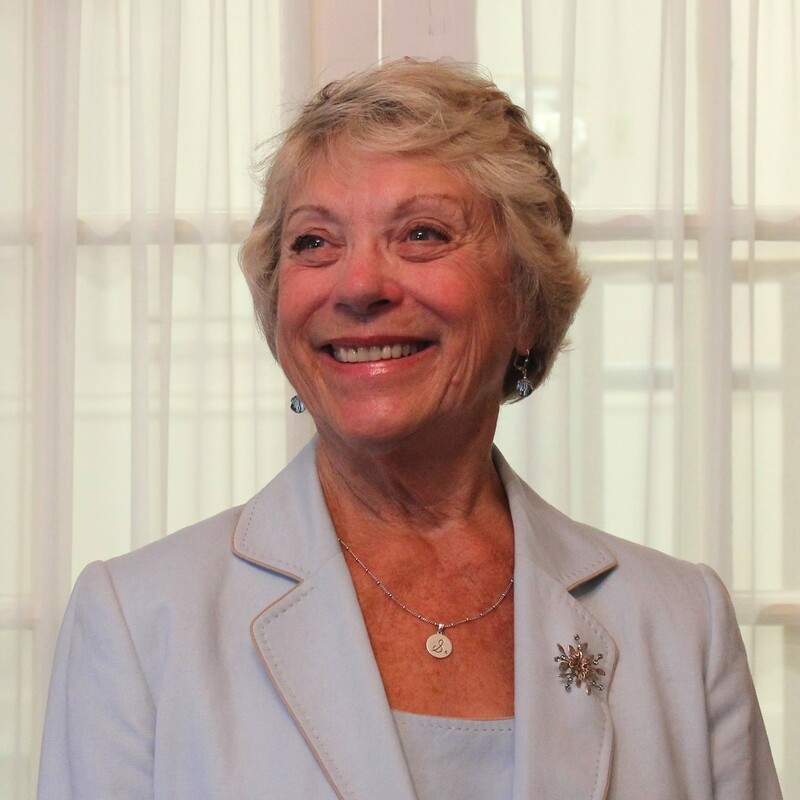 Sylvia Eggleston has directed the Congregational Church of Hollis Choir for over 30 years. She spent 28 years as a music teacher at Hollis Elementary School and also as a private voice and piano teacher. Educated at Eastman School of Music, Syracuse University and Lesley College, Syvlia has performed with and been a soloist for the Syracuse Symphony, Nashua Choral Society and Orchestra, Souhegan Valley Chorus, annual Messiah Concert and Stagecoach Singers. Janet Sterritt leads the Children Chimes and Bell Choir here at the church. She was educated at the Peabody Conservatory and the Eastman School of Music. She brings over 50 years performing and directing with many groups including: the Rochester Philharmonic, Auracle, Musica Antigua and Musica Nova. 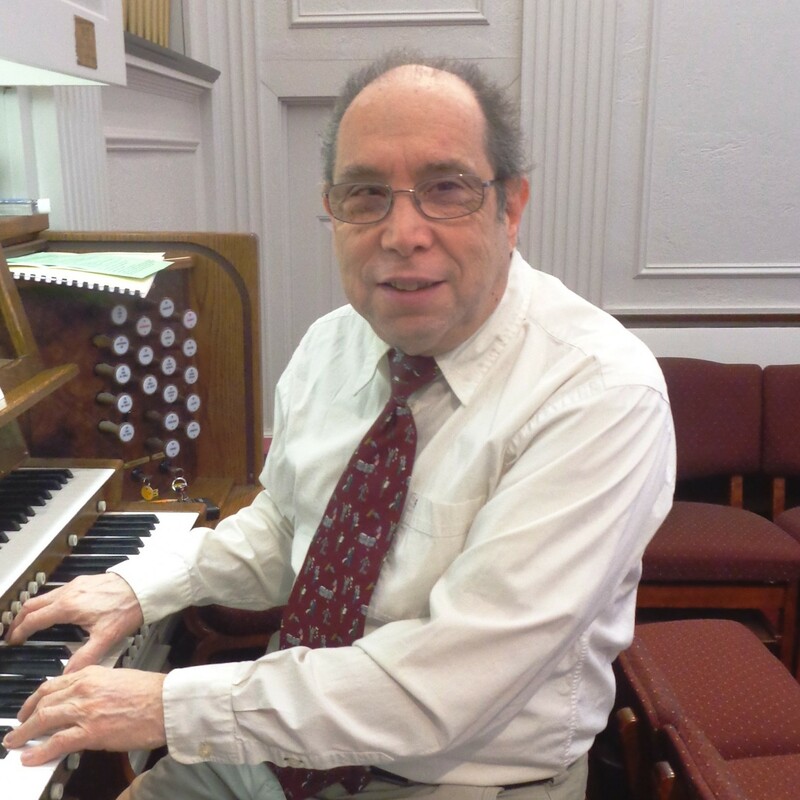 Educated at the Boston Conservatory of Music, Ed Scibilia has been the church organist since 1997. Listen closely at the end of service. Ed likes to surprise us with unexpected music from the decades of his youth. Walking around the church, you may run into John Balfour. Working at various times and days, John is the custodian and is in charge of making sure everything is clean and running smoothly. Contacting John can be done by leaving a note with Eileen or Sue in the church office. John is a native of Bedford, MA. He has lived in New Hampshire since 1963 and moved to Hollis in 1966 when there were only 2200 people and also twelve dairy farms (now all gone!) He has part of the custodial staff at the church since 1996. 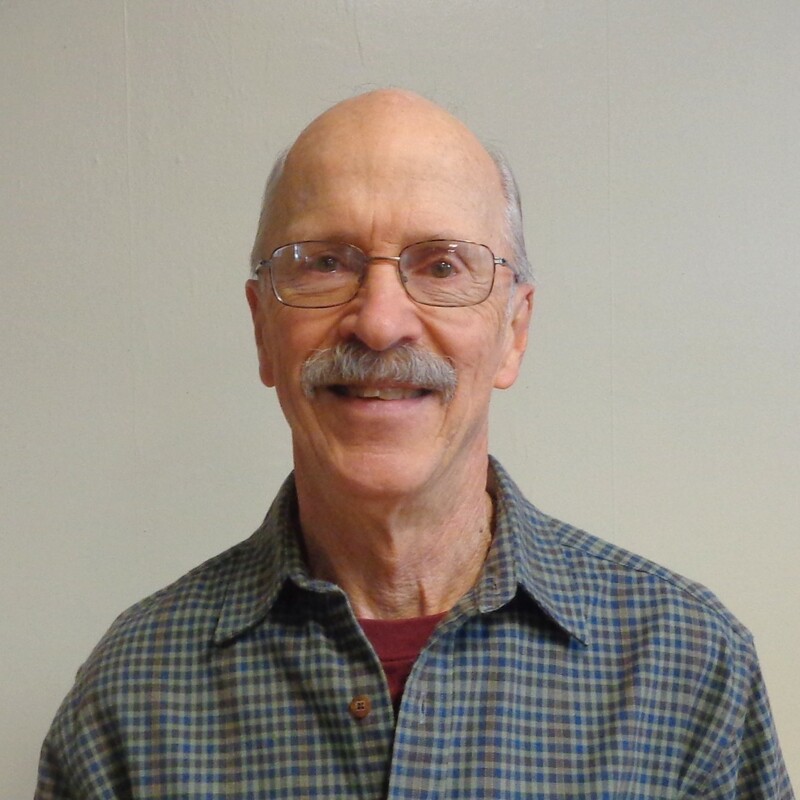 His hobbies are woodworking, gardening, canoeing, hiking and especially Hollis Brookline Volleyball, which was founded by the famous “Coach Becky” (his daughter-in-law) and that his family is very involved in.